As a college student, you might as well have “hungry and broke” tattooed on your forehead. Finding good food for a cheap price reveals its high priority for just about every college student in the country, and the students of the University of South Florida are no different. Check out some of their favorites that will make your mouth water. Check out the best spots for a broke and hungry USF student. Feel like taking your taste buds on a journey to the Caribbean? A favorite among students, you can find this island style chain right on campus at Sessums Mall. “I always get a half plate with dark meat chicken,” senior Yari Ferrufino said. “It comes with two sides and it’s like $9. 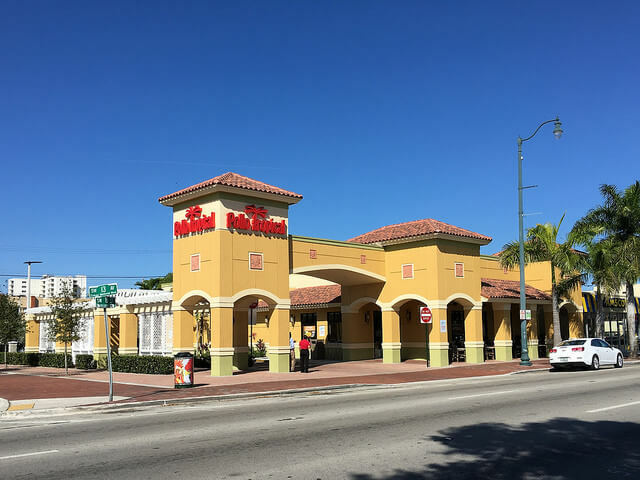 I love it!” Pollo Tropical also offers their beloved phenomenal citrus grilled chicken and mojo pork. They manage to do the impossible by making “healthy” both cheap and flavor-filled. This casual spot always works for a good place to catch up with friends you met last semester. Located on Fowler Avenue by the University Mall, this wing joint makes the perfect place to stock up before a game. 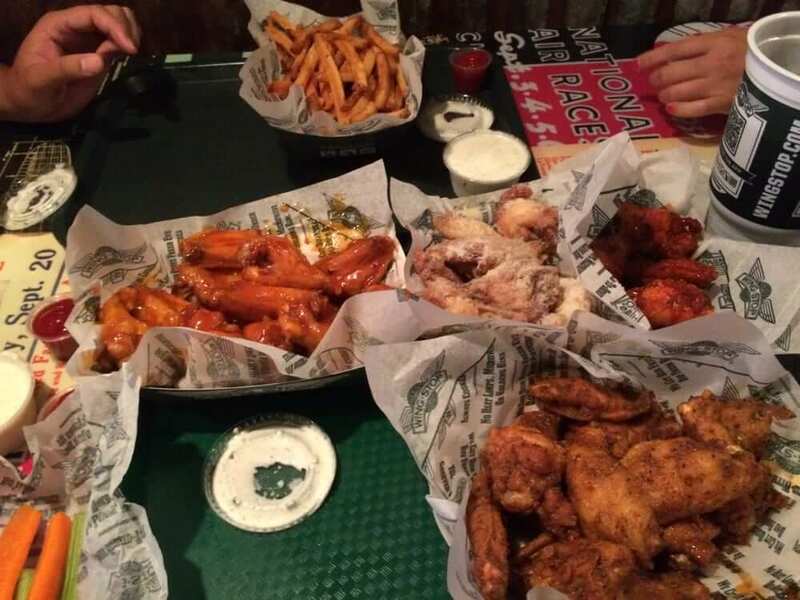 It’s a real bang for your buck with wing combos that include a side and a drink for under $10. They provide a variety of wing sauces from “Brazilian Citrus Pepper” to “Louisiana Rub” so you can have a different experience on your wing adventure every time you order. Grab a friend and split the $20 Boneless Flavor Fix, which includes 20 boneless wings, two orders of fries and two drinks. If you really want to risk it, this would make a great first date spot to see just how messy they can get with food. Taco Tuesday, anyone? This restaurant features two tacos, chips and a drink for under six dollars on Tuesdays. Located in the same plaza as Wing Stop, it’s any USF students’ number one taco spot. “Who doesn’t like $5 dollar tacos?” senior Destinee Spruell said. “Plus it’s good tacos, which is hard to find.” On days where your love for tacos doesn’t receive celebration through cheap deals, you can still secure yourself a pair of them for less than $10. I’d still call that a win. You can bring your riskier friends to this chill restaurant to challenge them to try their hottest sauces at the sauce bar. While they tear up you can grab the sissy sauce and enjoy your chips in peace. 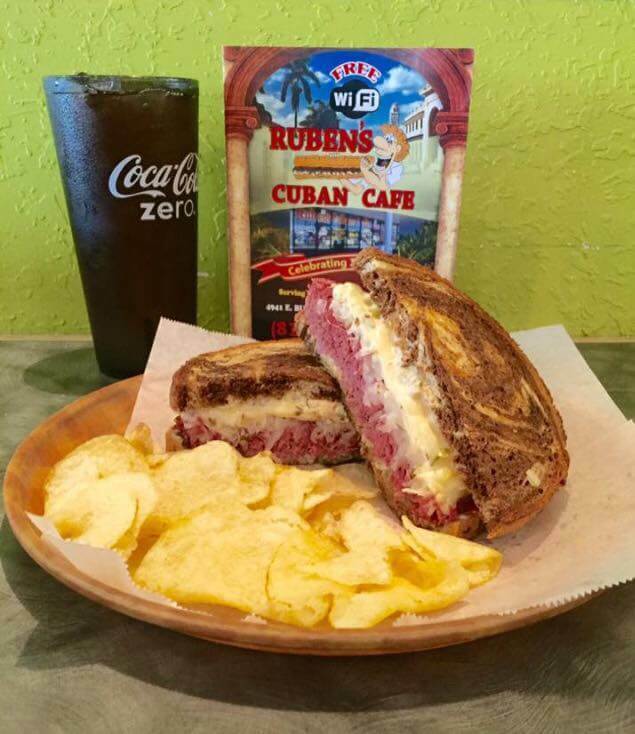 This made-from-scratch Cuban sandwich shop has been in Tampa for over 25 years. The family owned establishment offers great Spanish dishes and Cuban coffee. Located about 10 minutes from USF on Busch Boulevard, it’s well worth the traffic getting there. Here, you can get an 8” or a 10” Cuban, chips and a drink for under $10! And everyone knows having a go-to Cuban sandwich is a must in Florida. Bring a date here to impress them with your choice of such an eclectic restaurant that keeps your bank account in check. Looking for something a little healthier that won’t break the bank? Look no further than Ciccio Cali on Palm Pointe Drive. They offer rice or noodle bowls, salads, wraps, stir-fries and even pizza. “It’s a nicer spot that’s relatively cheap,” senior Devon Mitchell said. “I always get the Spicy Brazilian Bowl, and it’s like $10.” The restaurant has a trendy, hipster vibe to it that makes it ideal for an affordable date night. It’s even nice enough to bring your family when they come to visit to show them you do have taste. 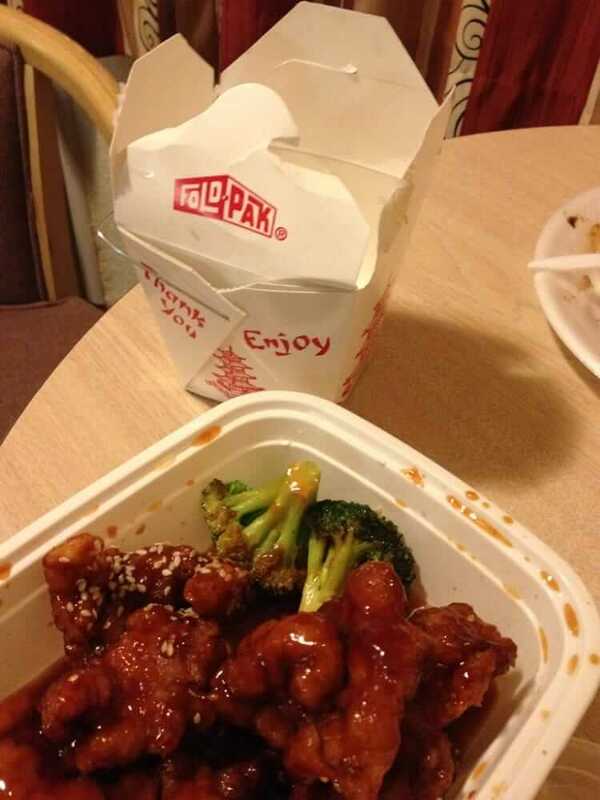 No list would be complete without some good Chinese takeout. You can order online or through their app, and the food’s always quick and fast. Their combination platters amount to under $8, and they include a main entrée, a side and an egg roll. 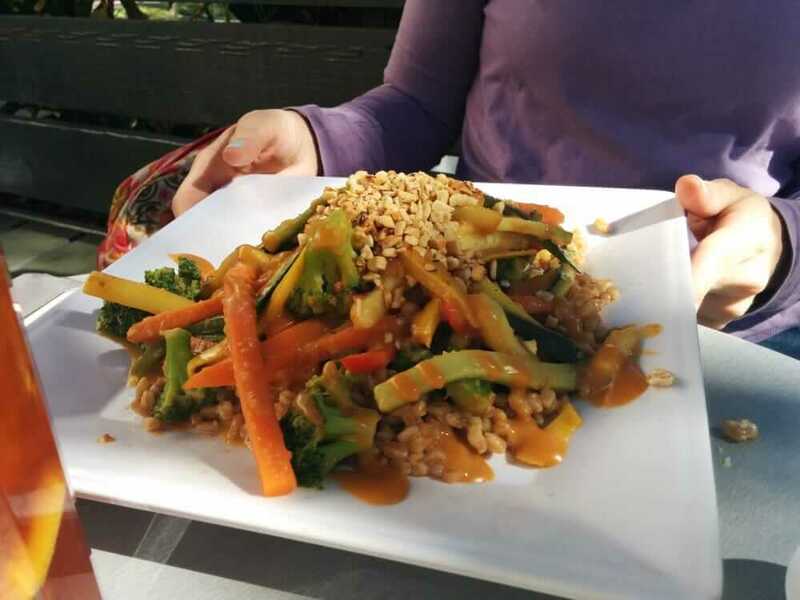 Pro tip: Their large entrees also amount to around $8 – they come with rice and they can be used for two meals. You can have a seat while you wait for your food and then run back to your dorm to chow down in private without judgment. 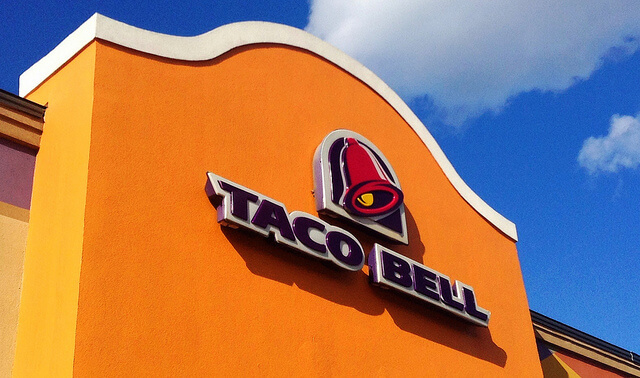 This classic Mexican chain has remained a college staple for years. With tacos and burritos averaging from $1.50 to $3, it’s no wonder many of us count on it to get us through the night before payday. “It’s cheap and it leaves you with dissatisfaction all day, but you’re still full,” said junior Jay Dixon. Your body might hate you later, but your taste buds and wallet love this life decision. Plus, Doritos Locos tacos are life. 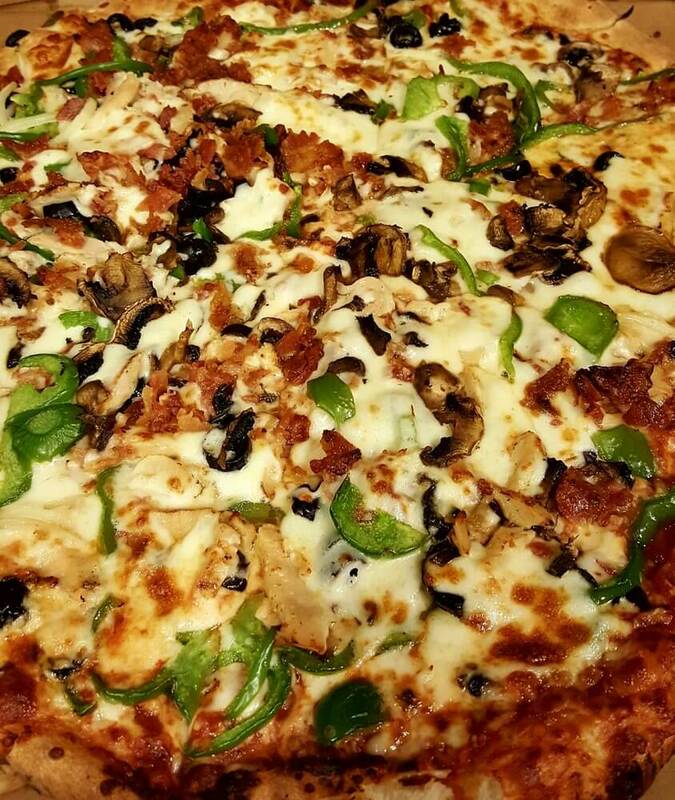 A solid pizzeria is a college essential. Nothing beats the ease and convenience of ordering a pie for you and your friends while you pull an all-nighter during finals week. Five Star pizza stays open until 4 a.m. every day, which solves the life struggle of ending up drunk and hungry at 2 a.m. and finding nothing open. Their pizzas range from $9 to $18, and they only charge a $.99 delivery fee. Score! Known for their vast selection of milkshakes and slushies, this drive-in fast food chain also offers classic American food like burgers, hot dogs and chicken. And they’re one of the few places that offer tater tots as a free substitute for fries. “I get the popcorn chicken,” senior Sharae Pleasant said. “They’re not the cheapest compared to other fast food places, but it’s better than McDonald’s.” A combo meal at Sonic will set you back anywhere from $6 to $10, which is definitely a win. 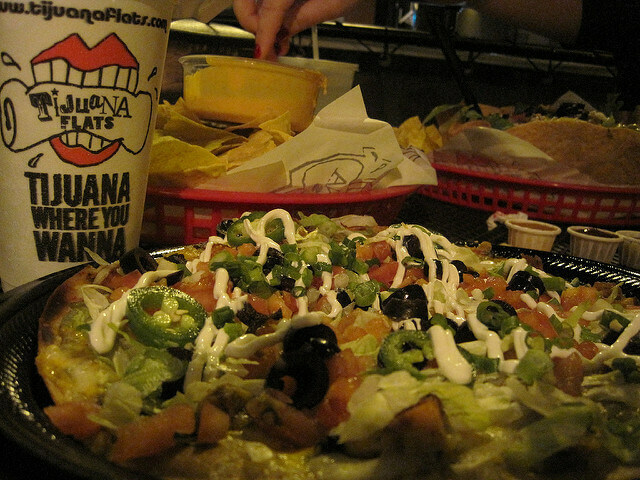 Fuzzy’s has the food and the atmosphere to chase away any exam induced stress. 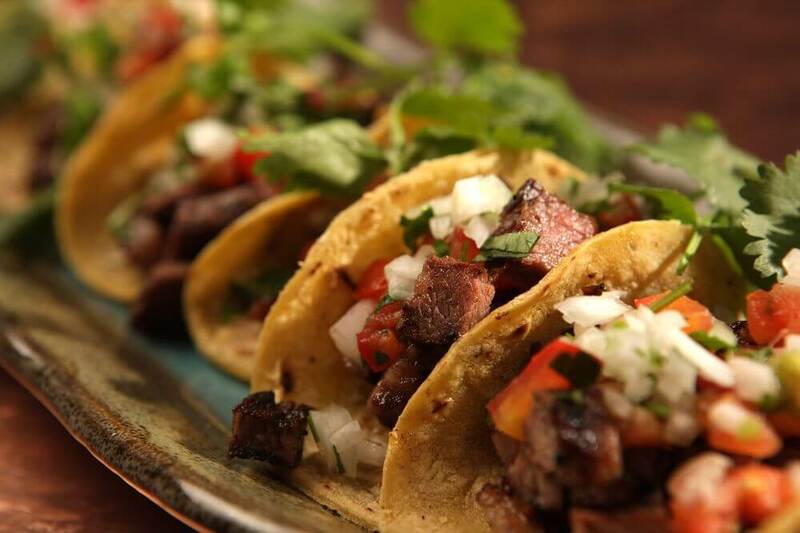 Open until 2 a.m. Thursday through Saturday, this local restaurant can supply your taco addiction well into the night. You can find this Mexican joint on E. Fowler Avenue in the Applebee’s plaza. In addition to their amazing food, Fuzzy’s offers Instagram worthy margaritas, making it a prime location for a squad night out. Morgan is a Junior at the University of Florida studying Advertising and Business Administration. She is a lover of words, politics, coffee and airplanes.